What do you think of these headphones? I personally think they look like something for a child. But it's not really my business. Definitely attract attention. I think they look kinda silly. What fashion trend or hairstyle did you wear at one time, that you now seriously regret? Do you like 90s fashion? Does Jen Selter only know one pose? Is Britney Spears attractive? Is frizzy/wild or messy hair unattractive? They look ridiculous in my opinion. If that's your style, but no way in Hell are they going on my head. Looks quite interesting. Maybe would wear them just to try them out. But don't think I would buy. I guess they're cute. I'd probably only wear them at home or something, I dislike big headphones. A Celebration of Hair Low.. Low.. Low.. How low can you go. Politics Limbo.. 6 Tips For Starting Journalists My experience: 15 major differences between Middle Eastern + North African men and Western Men The Worst School District For Each State in The 2018-2019 Schoolyear for the United States of America-Did Your District Make the List? 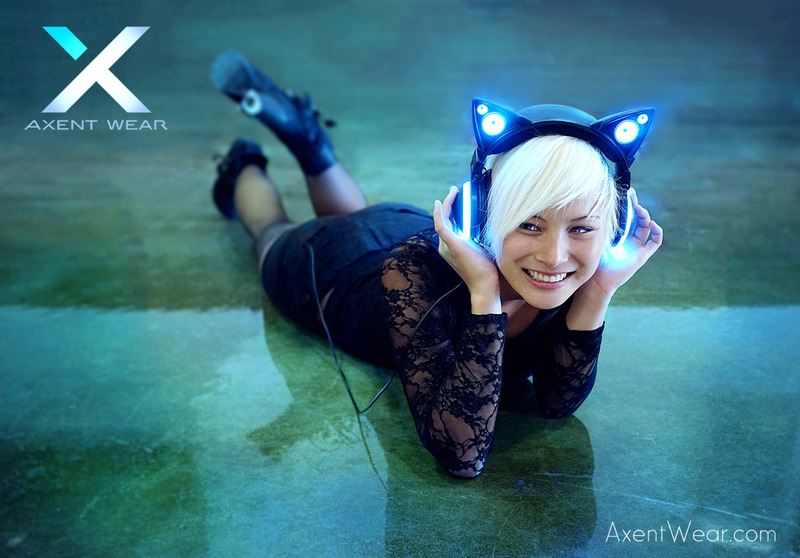 Home > Fashion & Beauty > What do you think of these headphones?